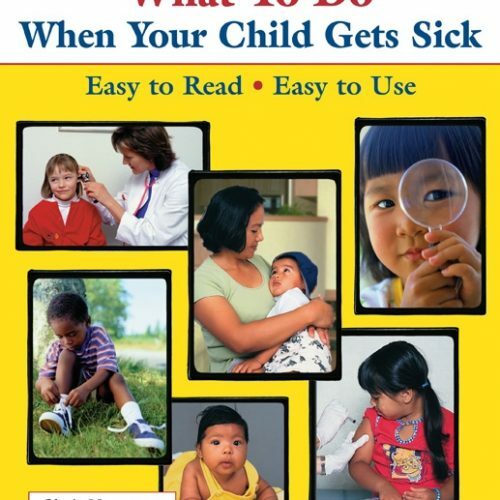 What To Do When Your Child Gets Sick, the most popular book in the What To Do For Health series, covers the management of more than 50 common childhood illnesses, injuries, and health problems. 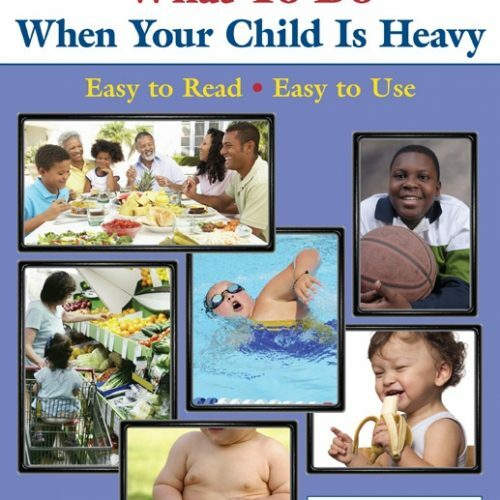 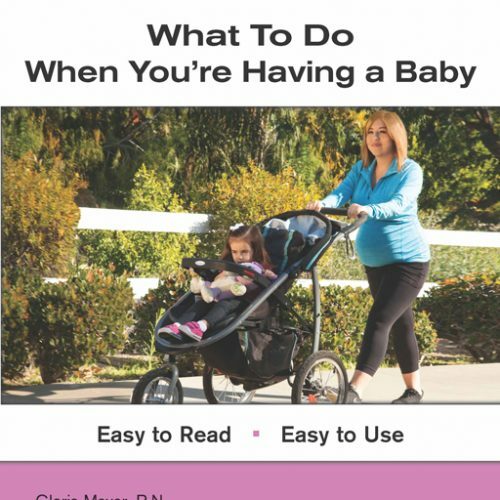 It is written in easy-to-read language for parents and caregivers of children from birth to 8 years of age. 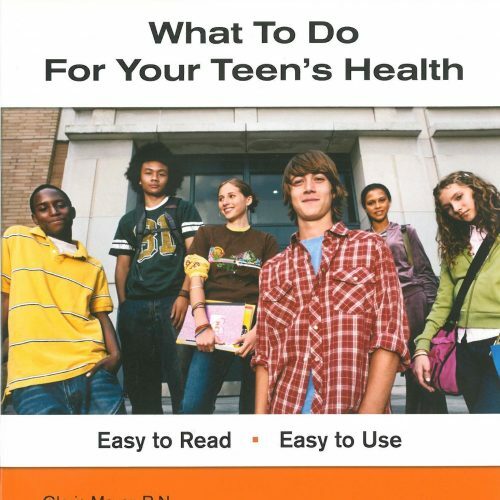 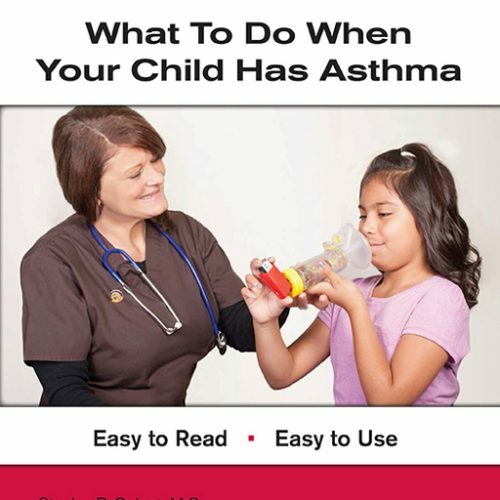 What To Do When Your Child Gets Sick was reviewed by doctors, health professionals, and parents of young children to validate usefulness, content, and appeal and was designed for people of all reading levels. 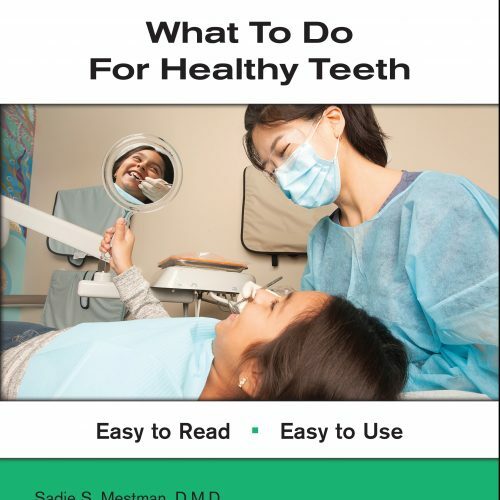 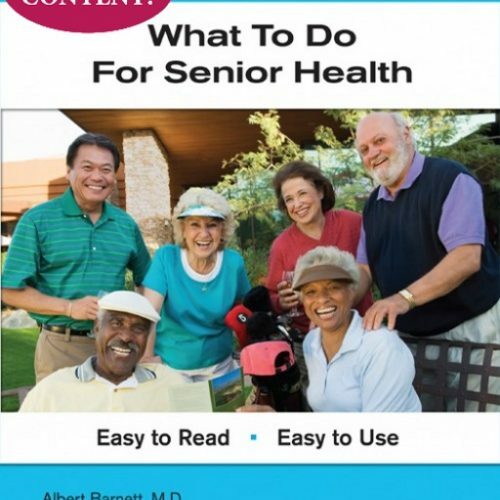 This book is available in English, Spanish, Vietnamese, Korean, or Chinese (Mandarin). 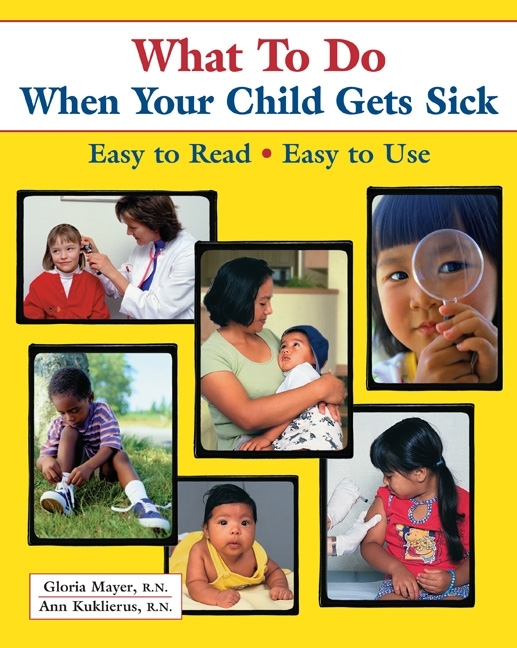 What To Do When Your Child Gets Sick is also available as an E-book at the following online retailers.